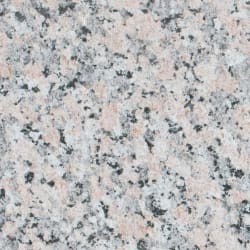 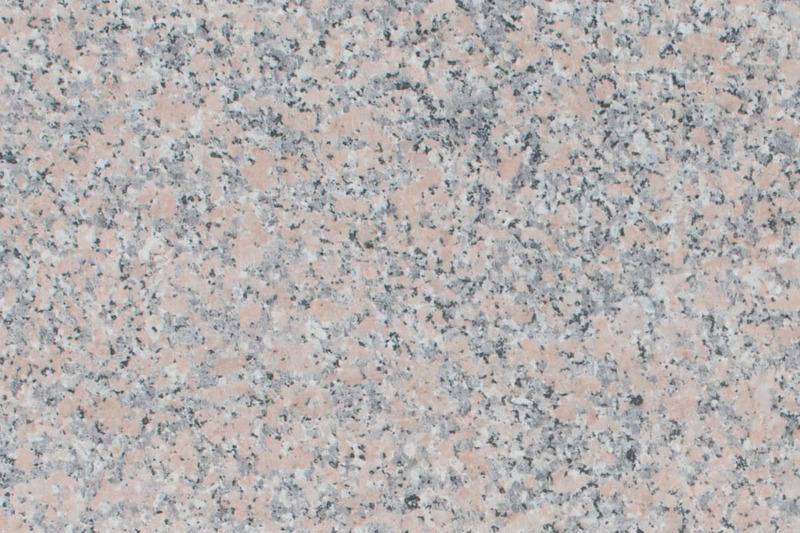 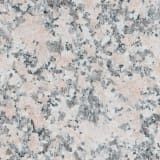 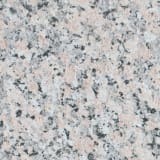 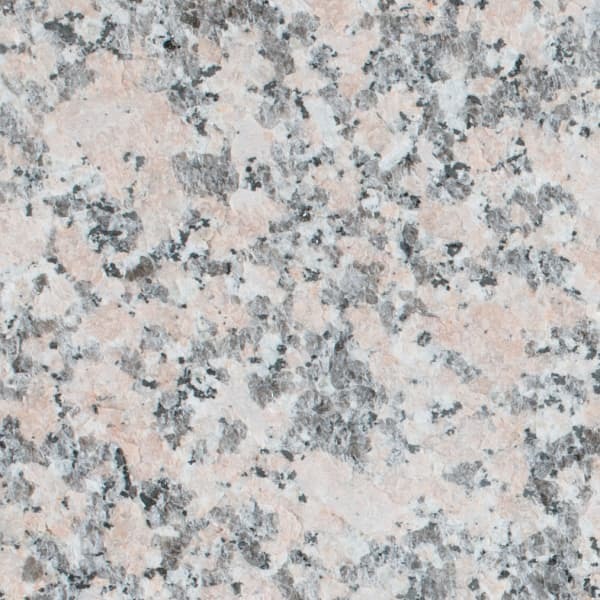 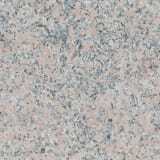 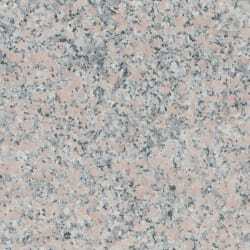 Portia Granite is a hard-wearing, strong and durable landscaping material. 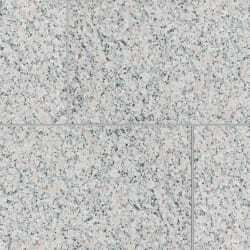 Grey with pinkish tones, it is suitable for paving both pedestrian and vehicular trafficked areas. 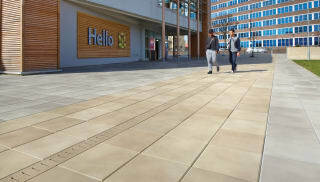 Available in a flamed, blasted or honed finish, it is available across a wide range of product areas including paving, tactile, steps, setts, water management, kerbs, and street furniture. 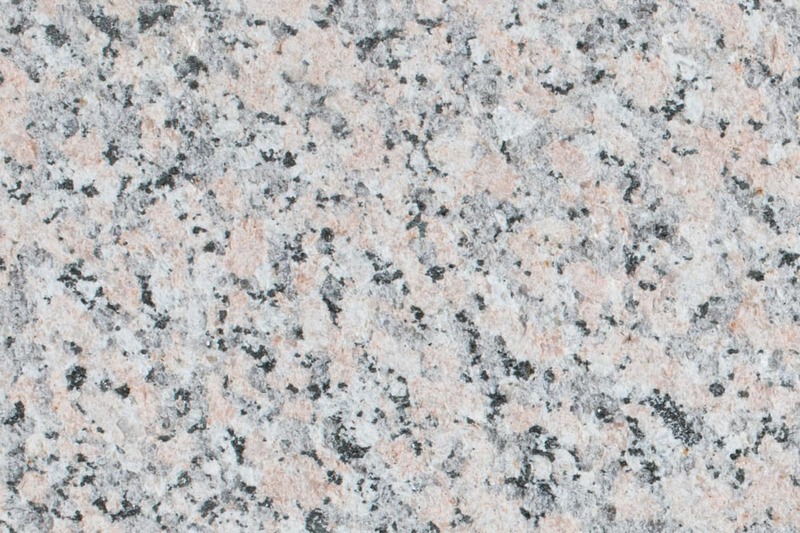 Bespoke and specialised masonry options may be available on request. 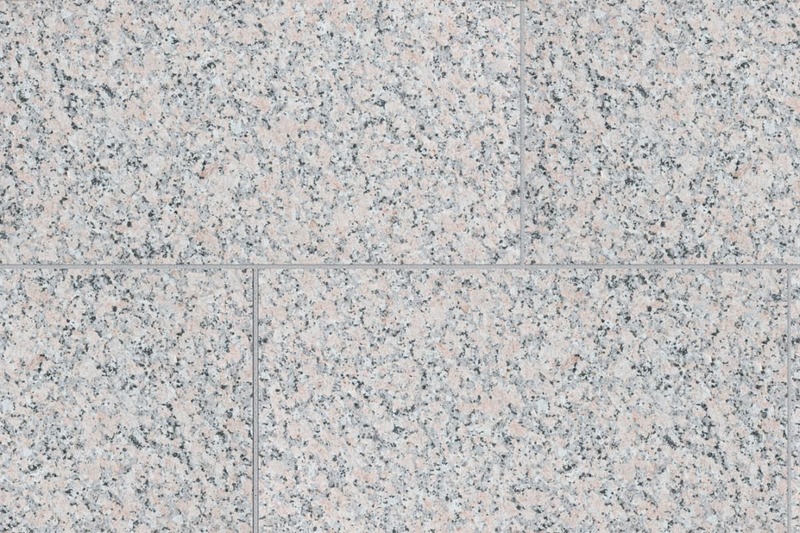 Marshalls’ granites are all tested to UK standards and CE marked in line with the most recent legislation. 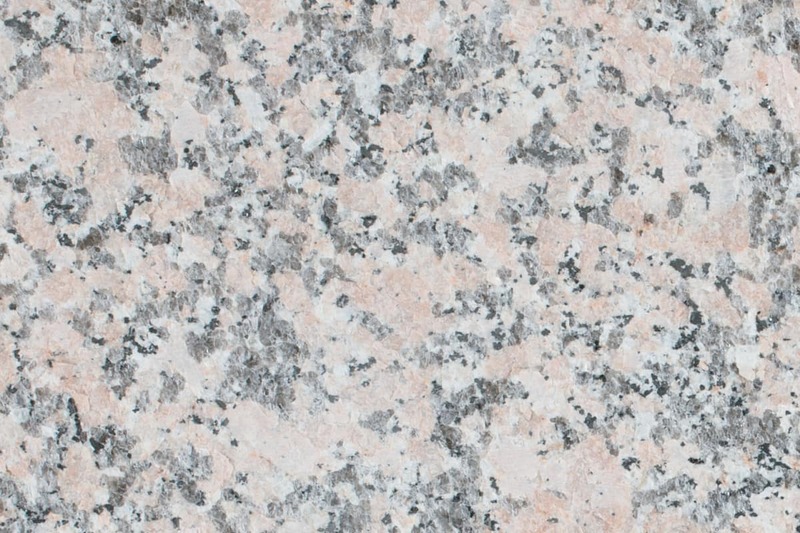 Portia Granite is quarried and produced in Europe to ISO9001 quality assurance standards.